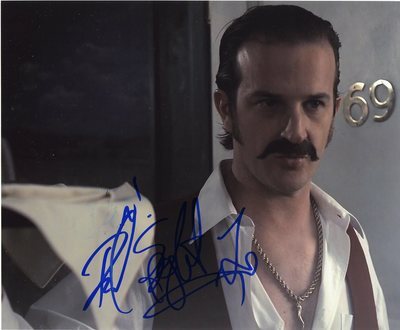 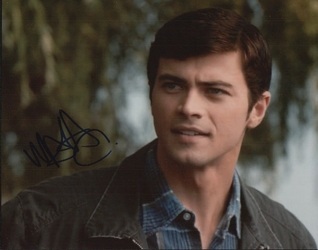 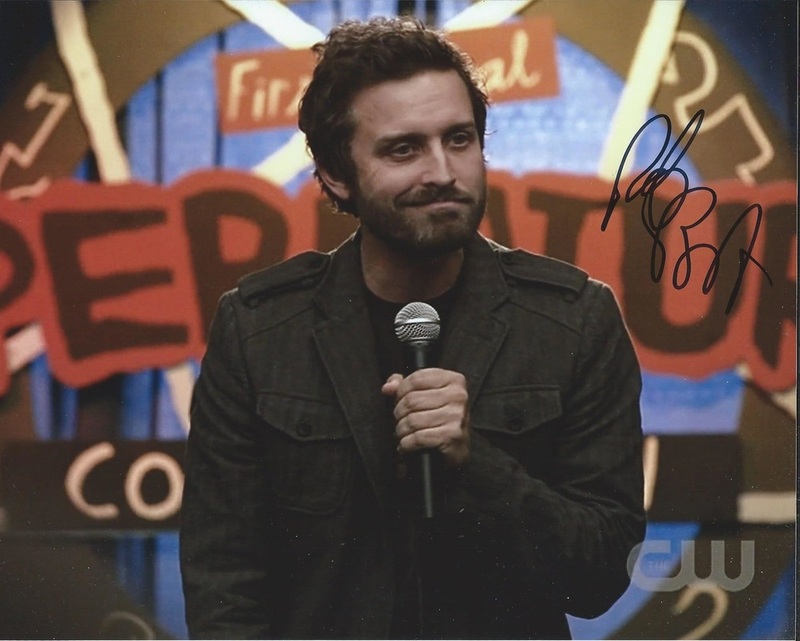 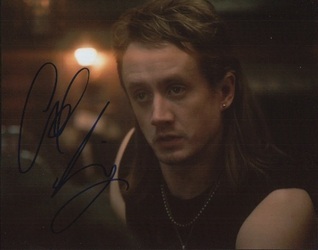 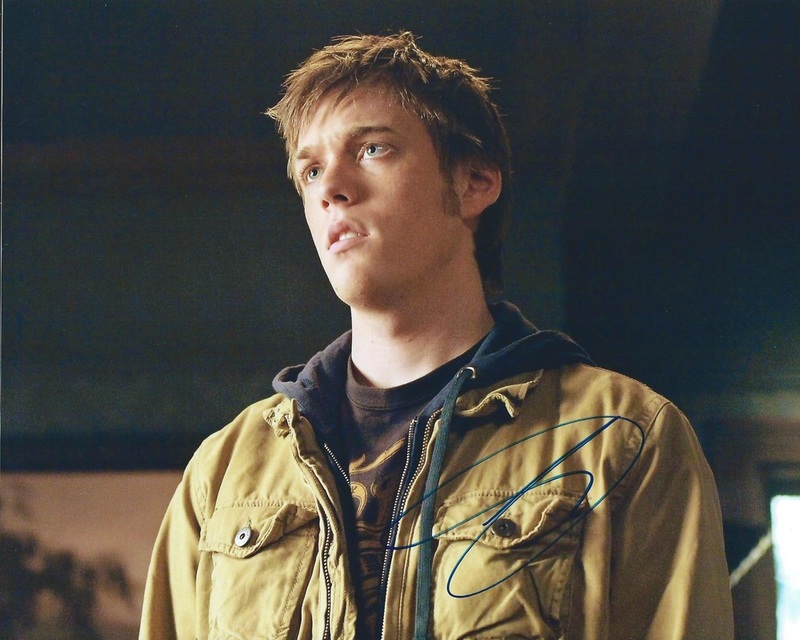 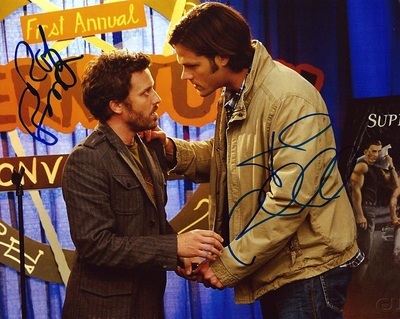 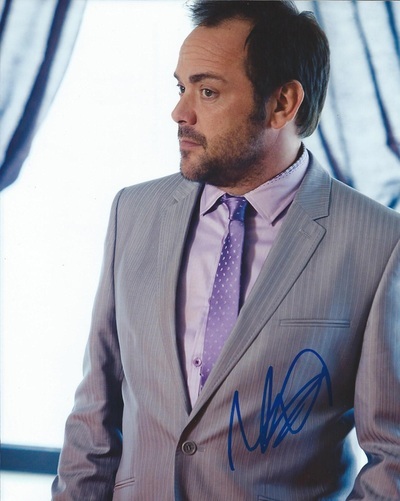 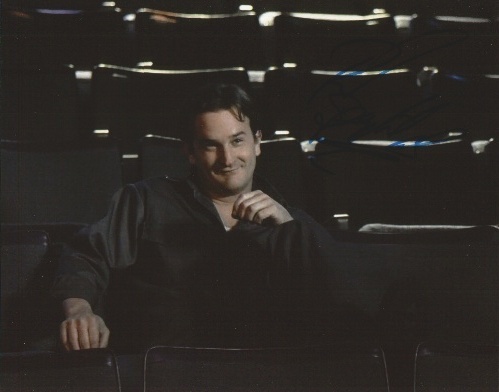 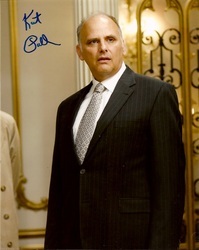 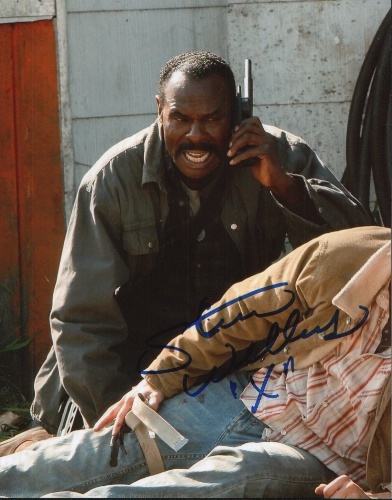 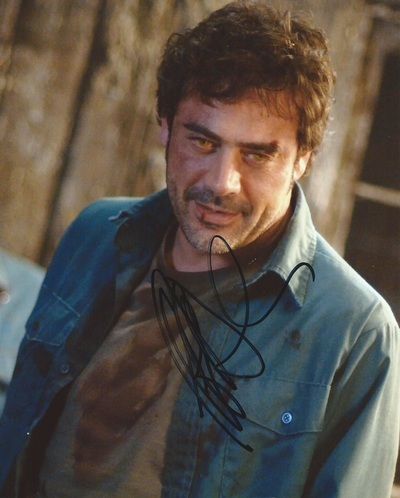 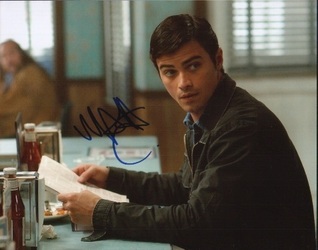 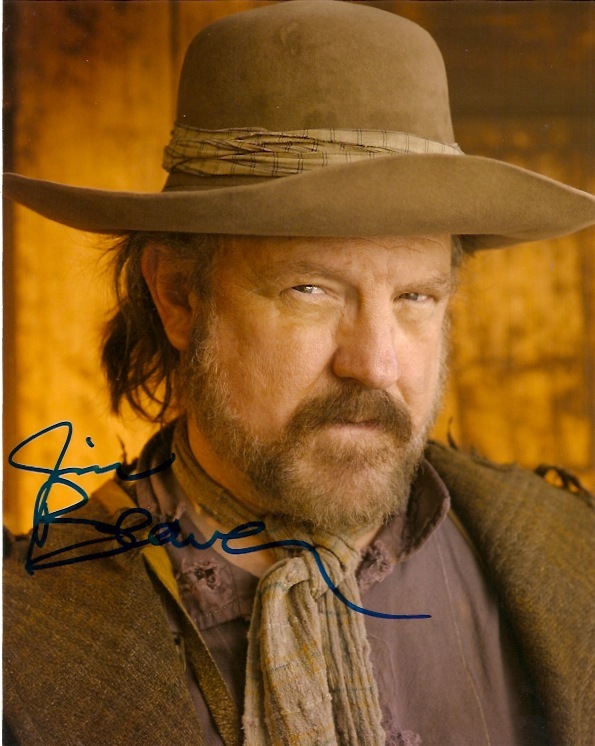 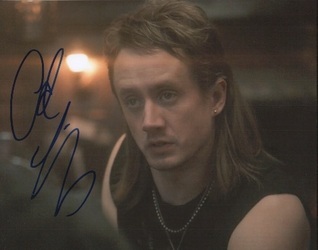 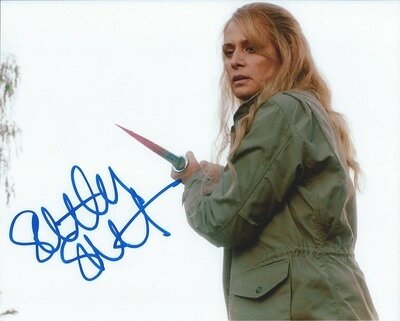 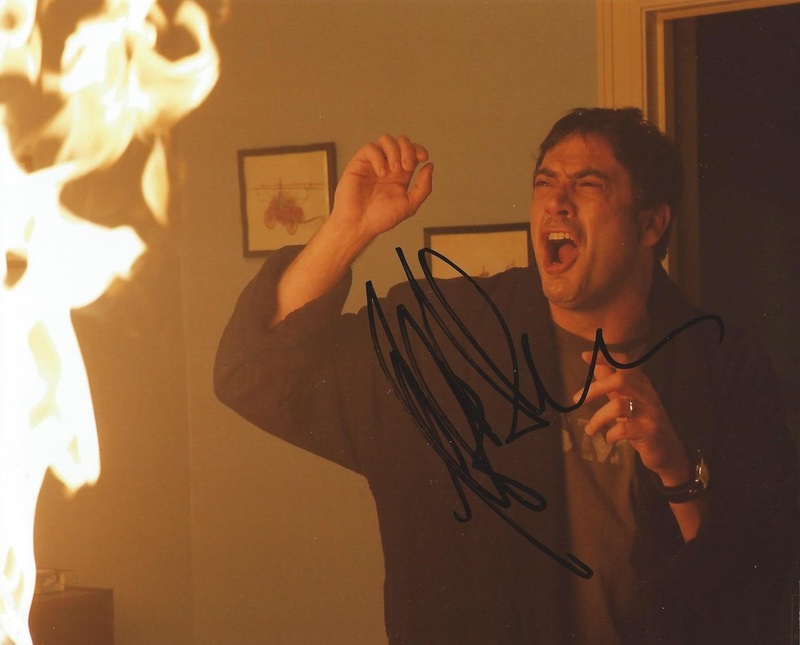 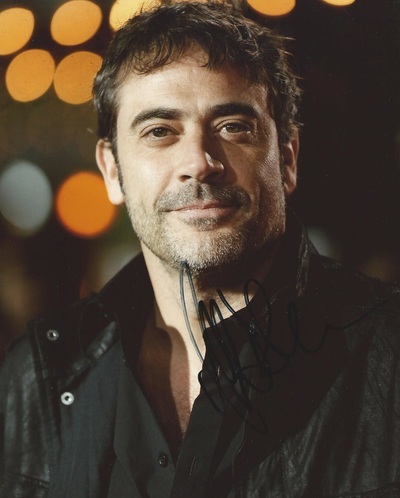 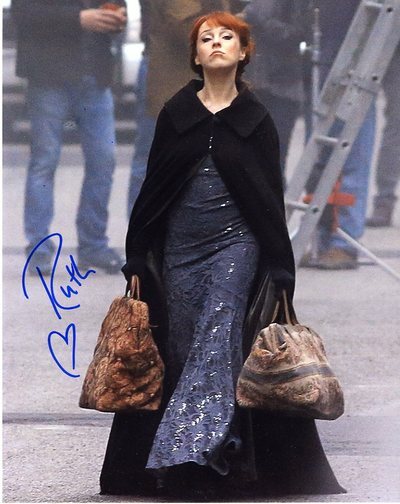 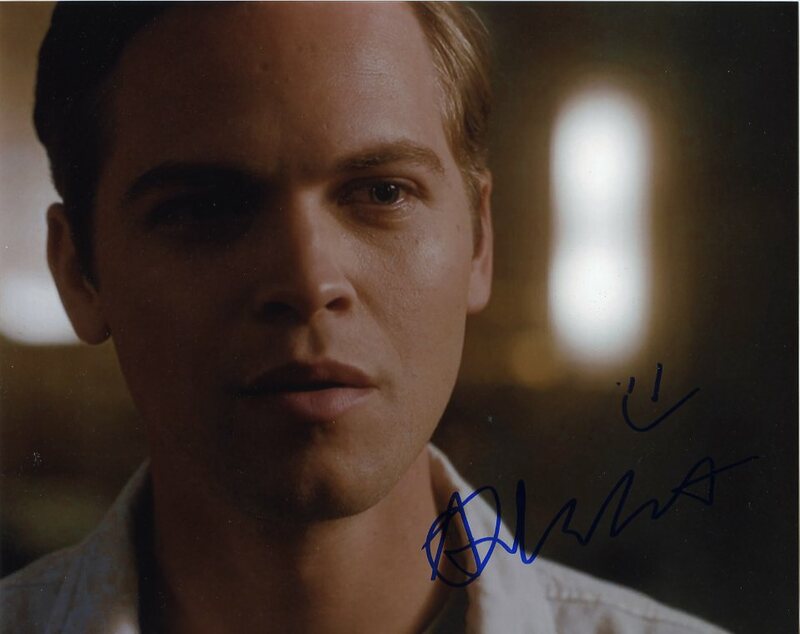 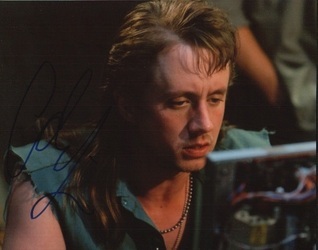 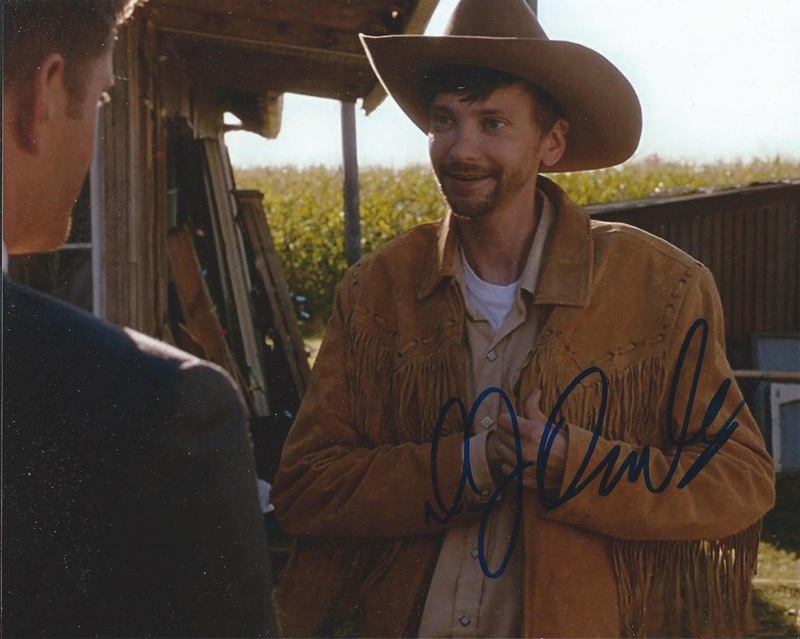 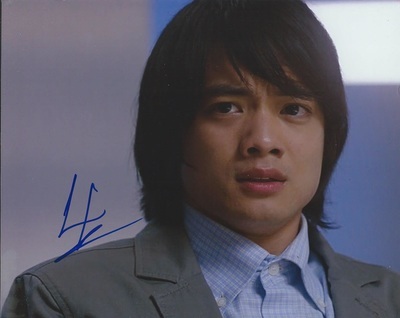 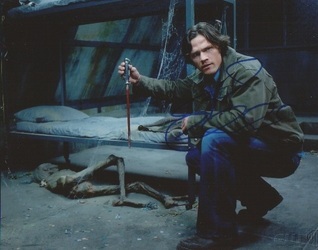 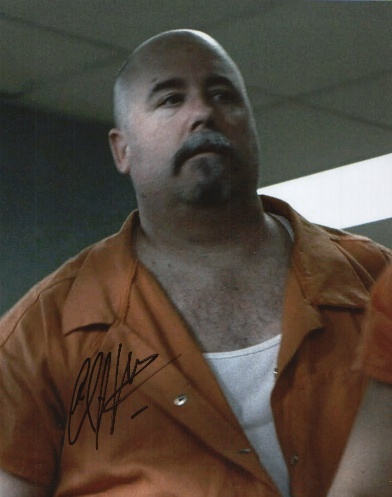 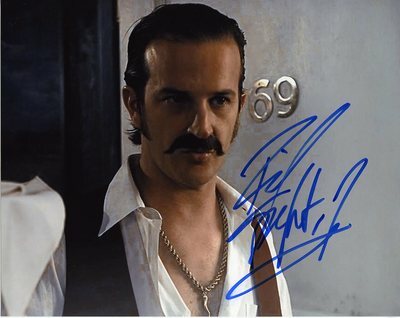 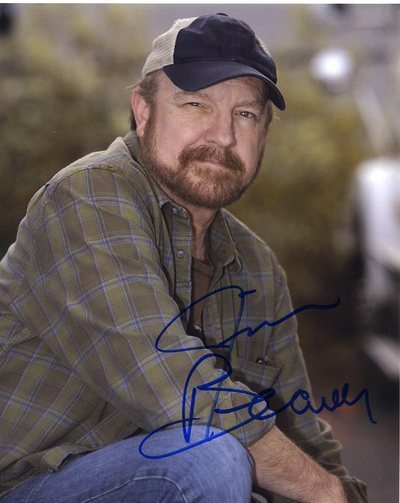 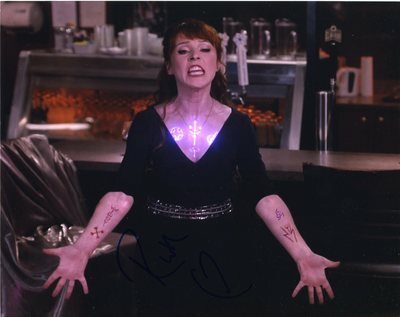 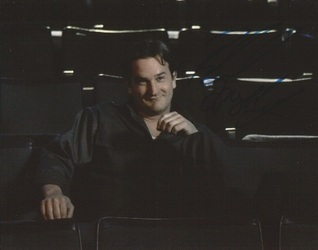 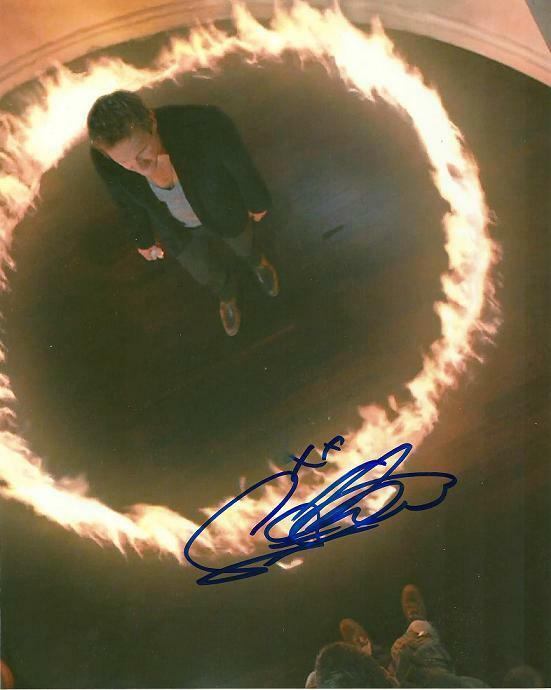 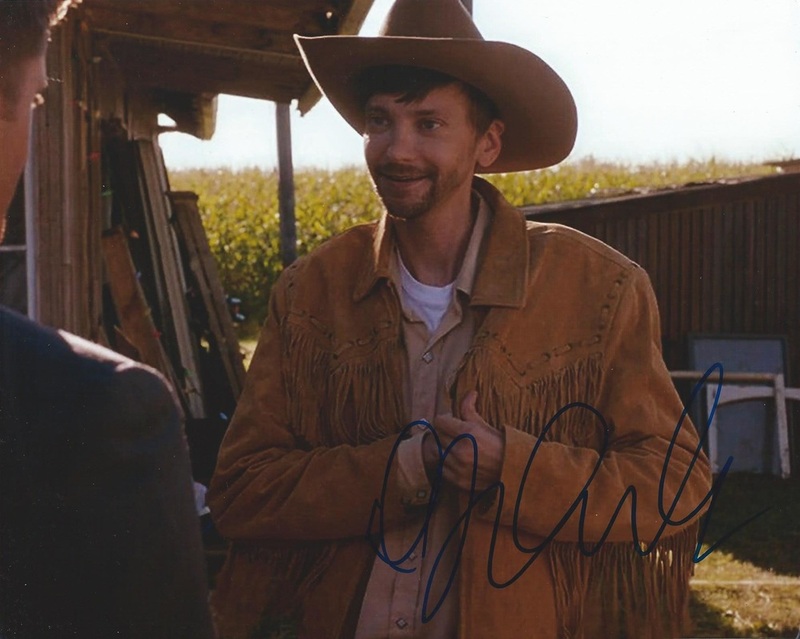 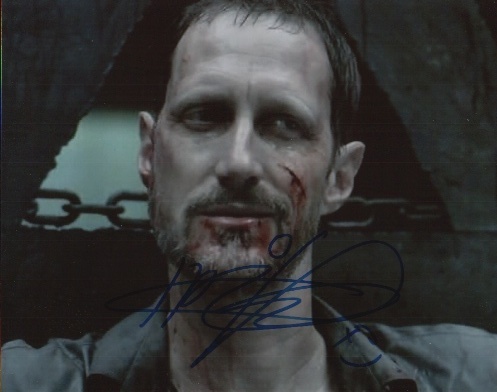 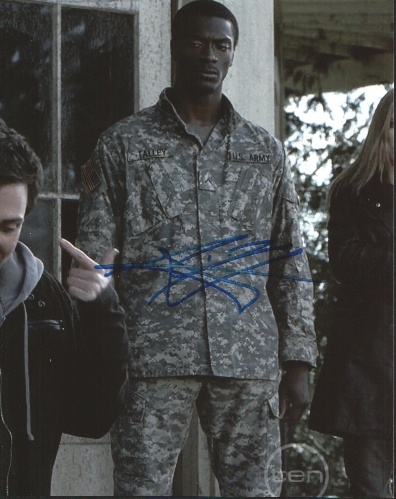 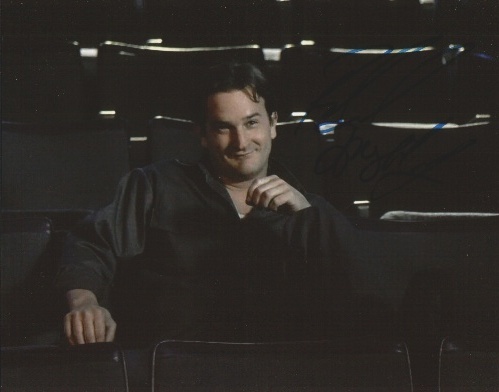 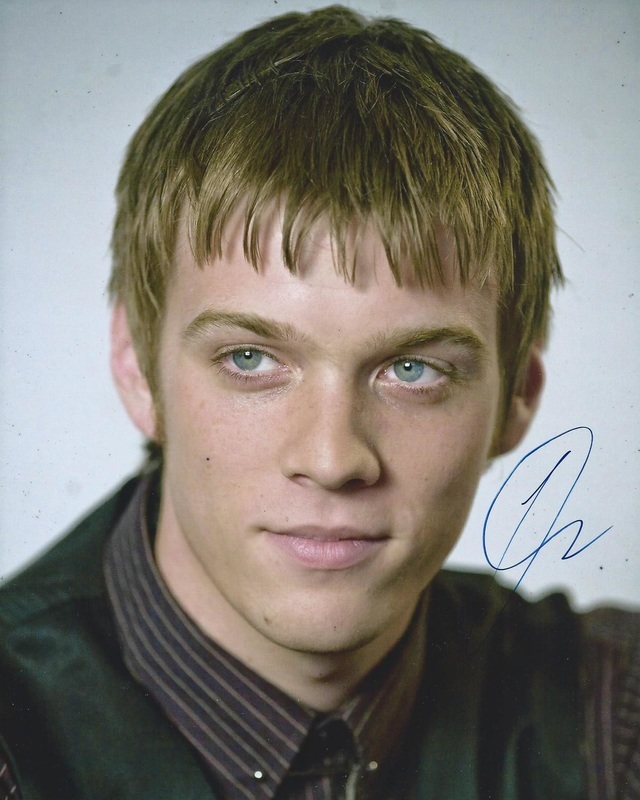 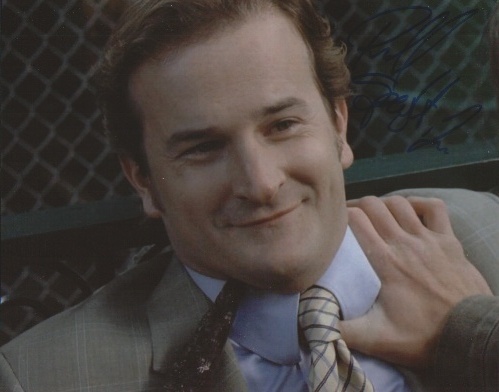 The gallery for signed items by the cast of The CW hit show Supernatural. 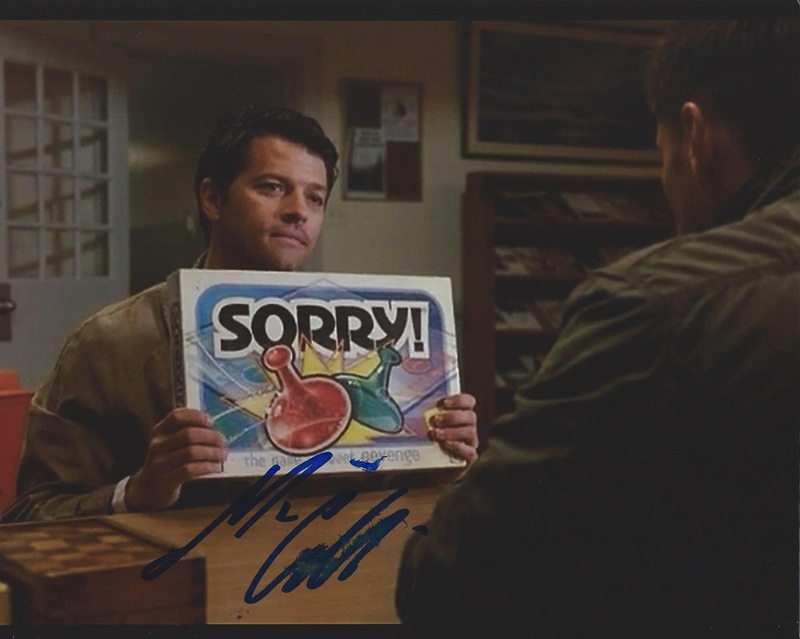 Please use the contact form at the bottom, or the Contact Us tab to the left to inquire about any items in this gallery. FREE BASIC SHIPPING IN CANADA & THE USA!! 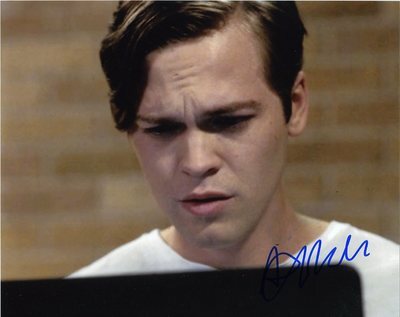 Overseas basic shipping is $3. 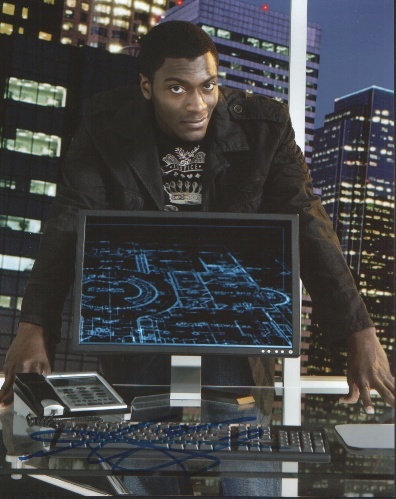 Specialty shipping requirements (overnighted, insurance, tracking number etc) will cost anywhere from $14 to $100+ depending on services required. 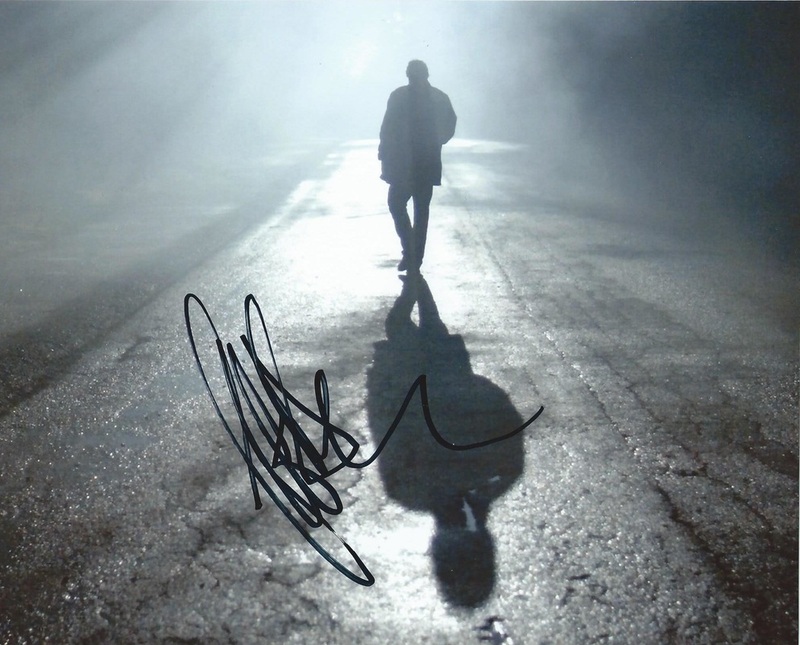 Orders OVER $100 will have tracking included at no extra charge Worldwide. 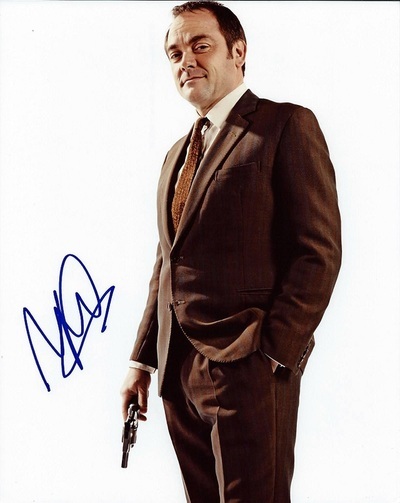 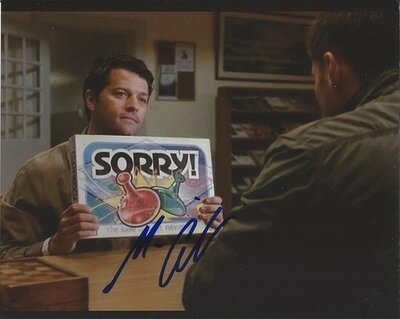 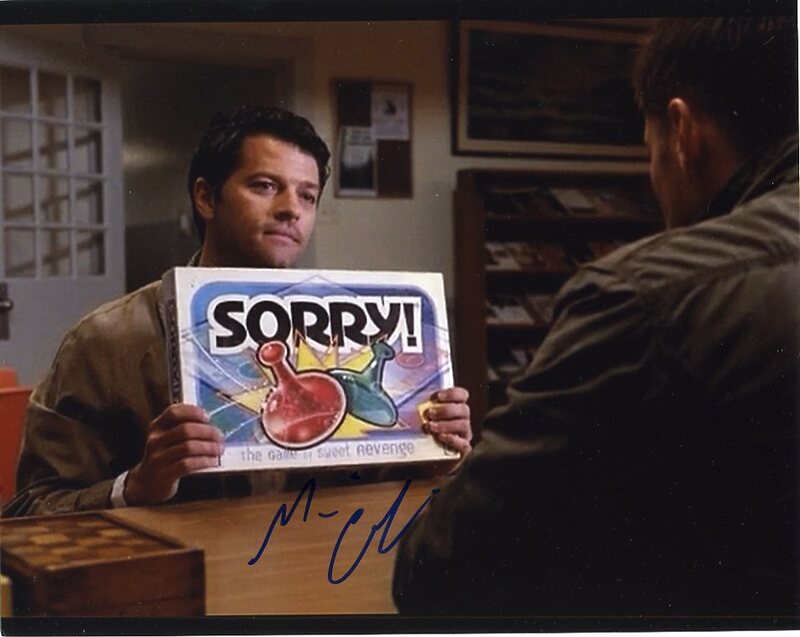 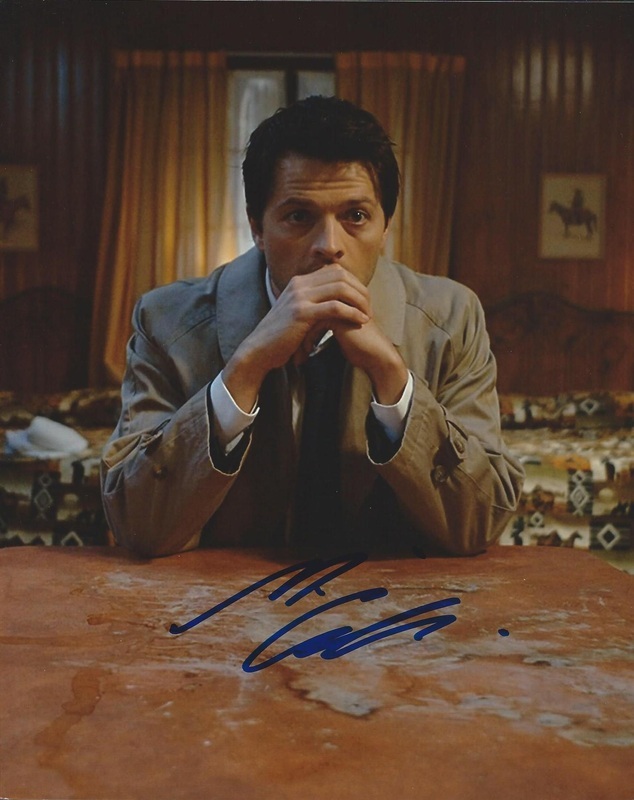 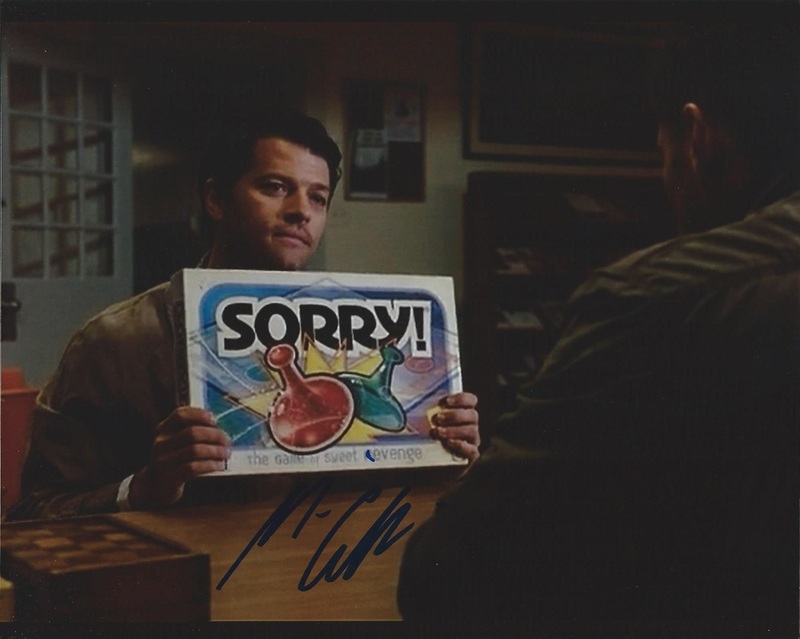 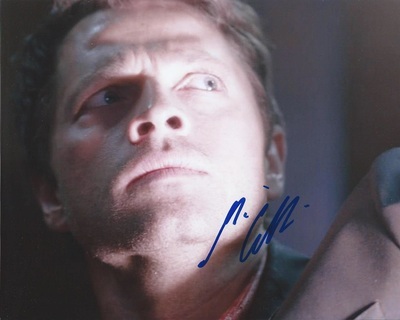 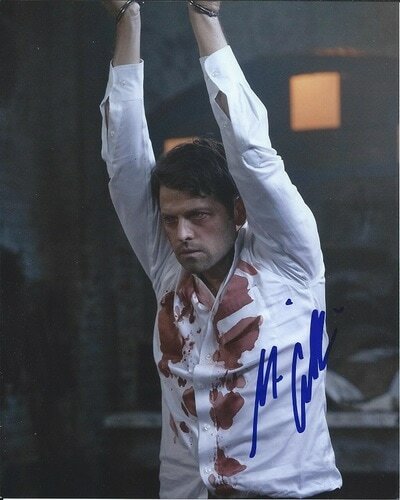 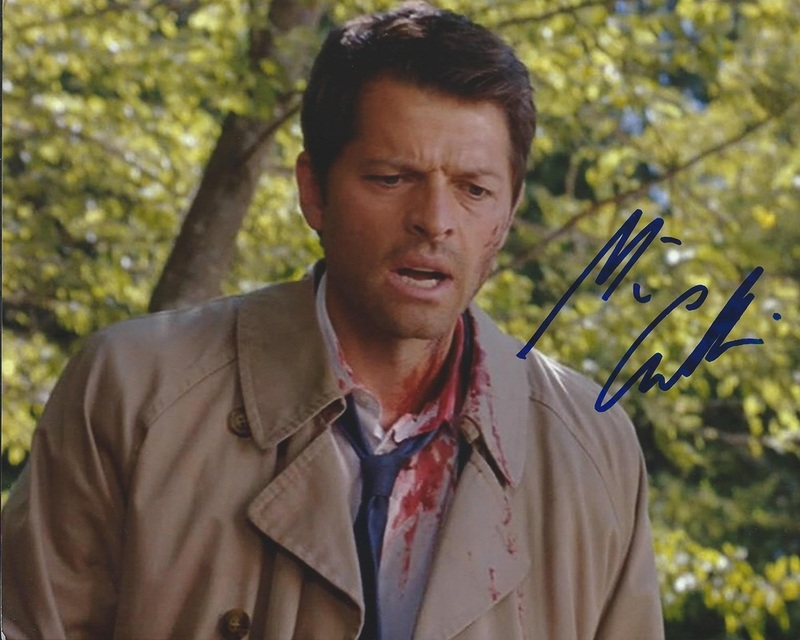 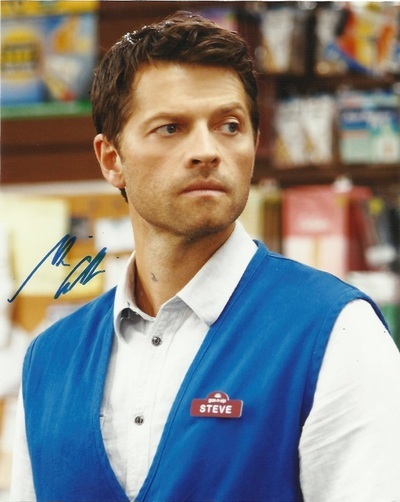 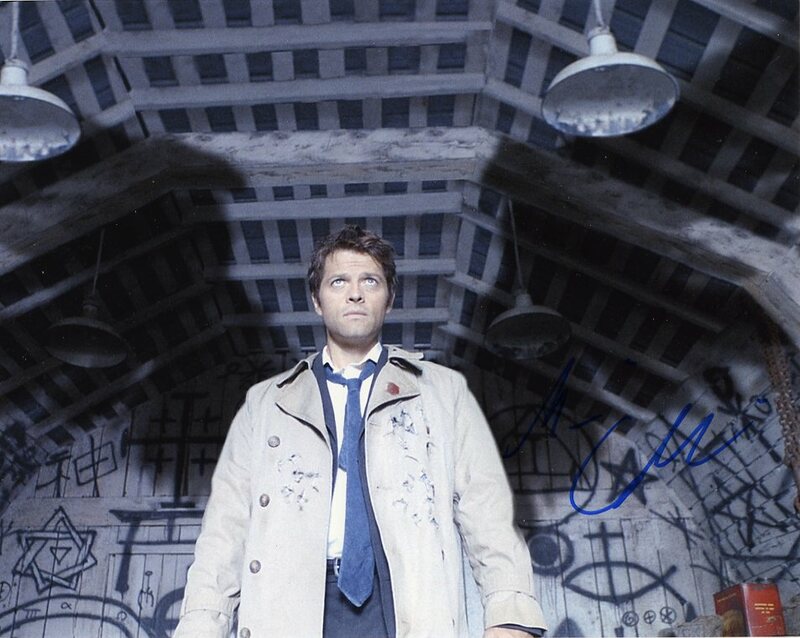 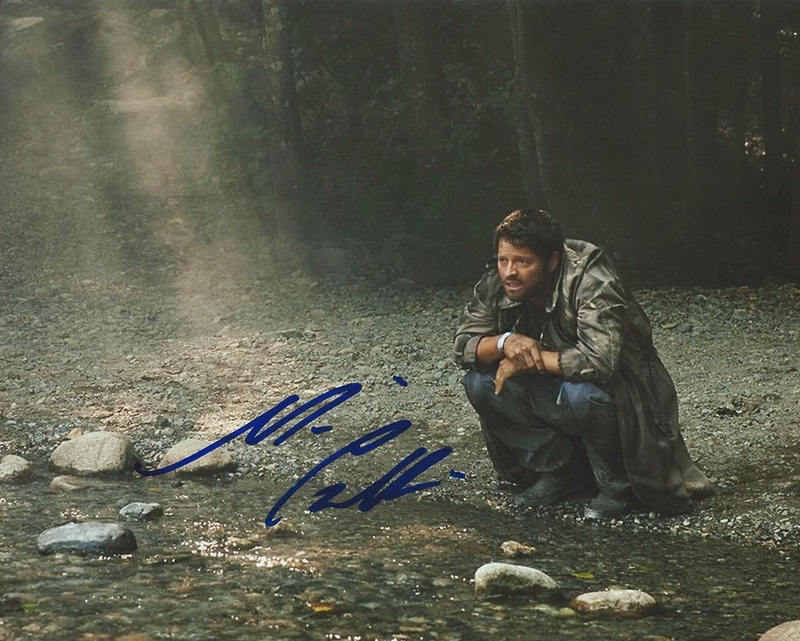 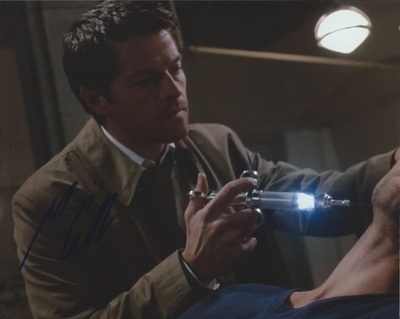 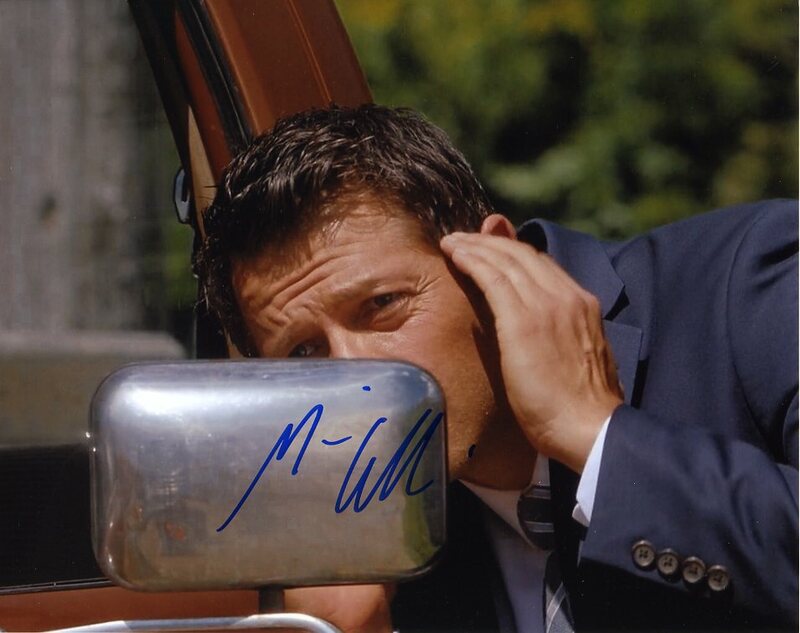 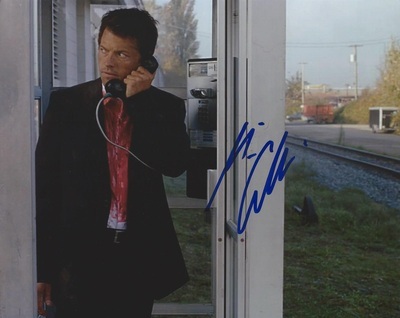 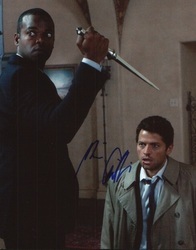 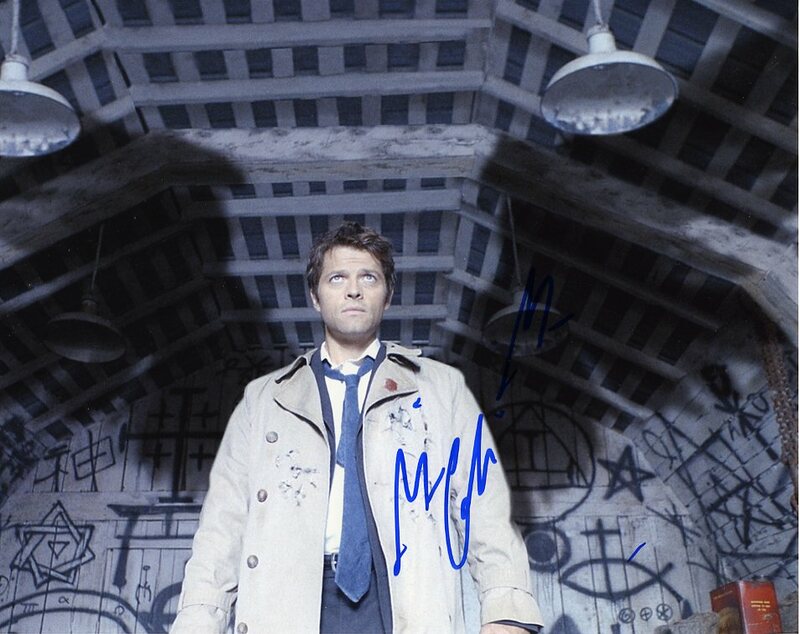 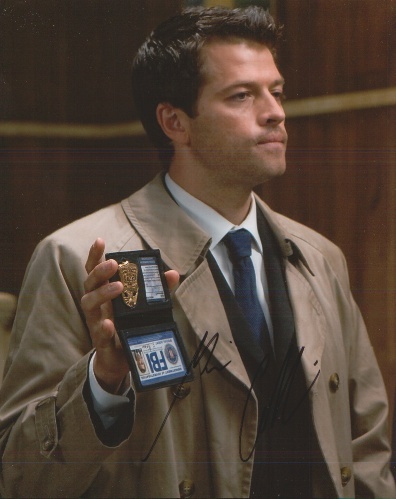 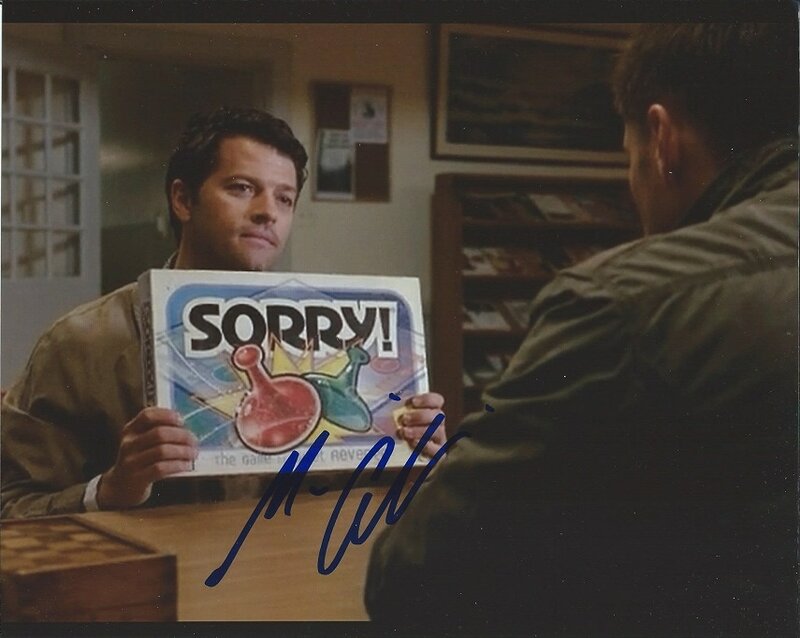 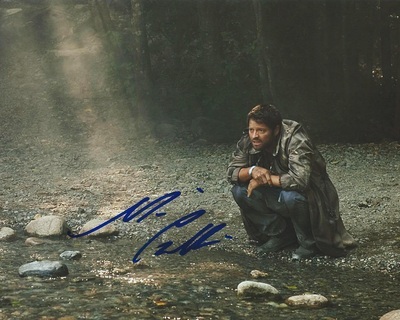 This site is proud to be the #1 non-ad GOOGLE SEARCH for "Supernatural Autographs"
MISHA COLLINS (Castiel) $47.99 each. 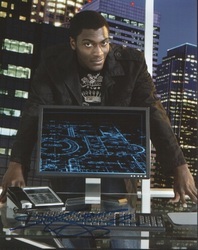 This will help us process your order faster if we know of preferred payment method in advance.